A: I see a lot of acne-sufferers in the Clinic, Jean, so I see first hand how much the condition can affect people. It is not just a few spots as most people think, and it has nothing to do with being dirty. It’s caused by hormones that stimulate oil production and it can affect you at any time in life if hormones are out of balance. There are different forms of acne, but all of them case a great deal of distress for sufferers. Acne can totally wreck your confidence and self-esteem and I often see between 6 and 8 cases every day and sometimes those clients have put up with it for ten years or more. Luckily acne is a pet subject of mine as family members have suffered over the years. 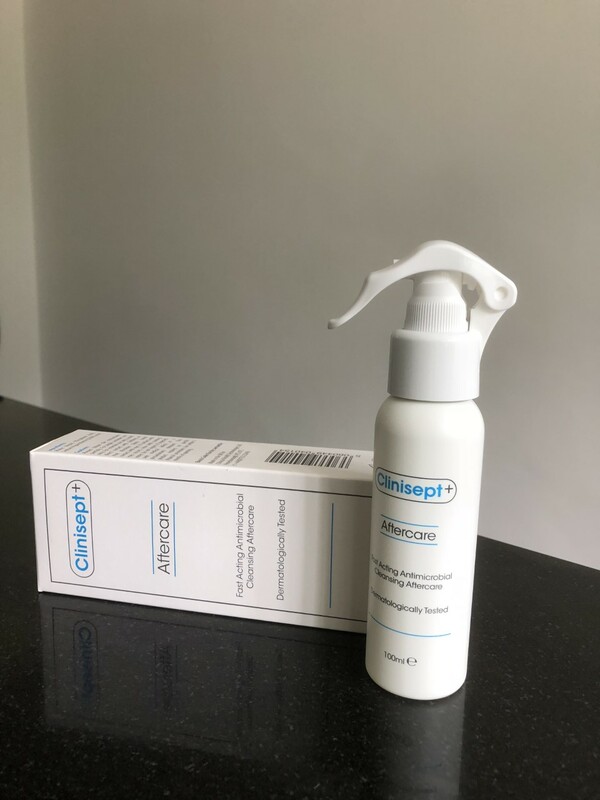 For me, the acne drug Roaccutane is off the agenda as it’s been linked to thinning of the skin, bleeding and even depression, but there are lot of ways you can clear acne, with perseverance, support and the right products and (perhaps) medicines. There are varying degrees of acne – from whiteheads and blackheads to nodules and cysts..so here’s what to look out for and how to treat it. * Whiteheads. These are formed when pores are blocked, so the oil produced by the skin is trapped inside along with dead skin cells. Bacteria then grow and, as the pore becomes more blacked and over-filled, you see a small white raised lump on the surface of the skin. * Blackheads. These are caused when the pore is blocked and the sebum at the surface oxidises so that it looks black. They are at the mild end of the scale but they can often take a long time to clear. * Papules. These are inflamed, red sore bumps with no head. I KNOW it is tempting, but don’t squeeze a papule as it can leave a nasty scar. * Postules. Are inflamed red spots with a white or yellow centre. These ‘zits’ can be popped, but only when they are ready to burst, Pop them with a sterile needle, then wrap a clean tissue around each of your index fingers and squeeze gently. Best to do this after a warm shower for facial steaming as they’ll be softer. If clear liquid or blood starts to appear, it is time to stop squeezing. Nodules. These are large, hard, painful bumps under the skin which often last for months. NEVER squeeze them as this can cause permanent scarring. Best thing to do is to have them injected with cortisone which works by killing bacteria and reducing inflammation. It is something we do regularly at the Clinic, in fact many of our celebrity clients pop in to have a spot injected so that it retreats speedily before a red-carpet event. * Cysts. These look similar to nodules except that they are full of pus. They are usually very painful and can leave scarring. Squeezing cysts can cause a deep irritation and very painful inflammation which will last much longer than if you had simply left it alone Again, cortisone injections can help and the cyst usually disappears after 48 hours. Find ways to reduce stress as this will only stimulate the production of androgens – the hormones that stimulate oil. Easier said than done, I know but it definitely works. Try a course of light peels at the clinic as these will get rid of dead skin cells for smoother, more even skin. If you have bad scars you might need to consider a laser resurfacing treatment..but discuss this option with your Clinic first. Use a gentle product to clean your skin. Resist the urge to scrub as this will leave skin dry and flaky and your body will try to counteract the dryness by producing more oil. Cetaphil Gentle Skin Cleanser is a very good one. 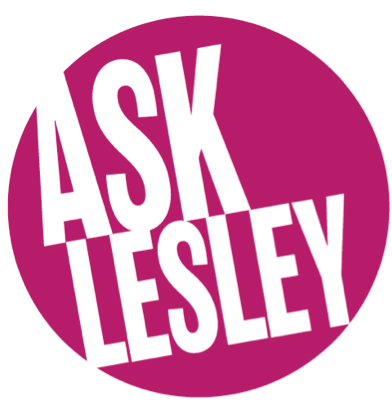 This entry was posted in Anti-Ageing, Ask the expert, Body Beautiful, celebrity, Glowing Skin, Harley Street Skin Clinic, Lesley Reynolds, Uncategorized and tagged acne, acne q&a, clear my acne, clear skin for acne. Bookmark the permalink.